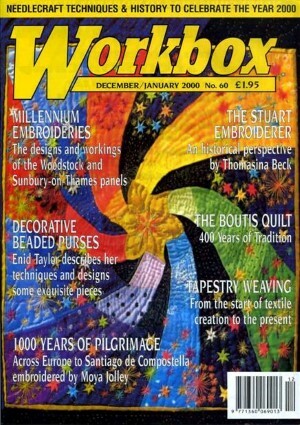 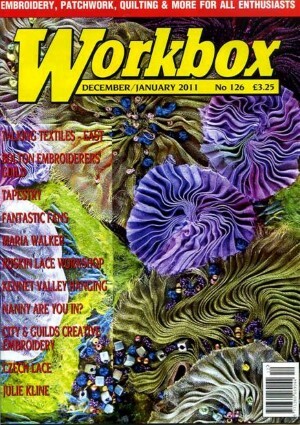 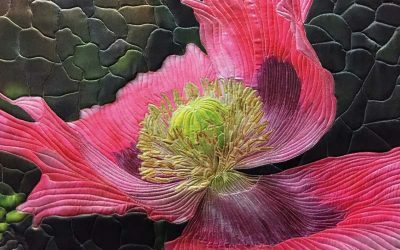 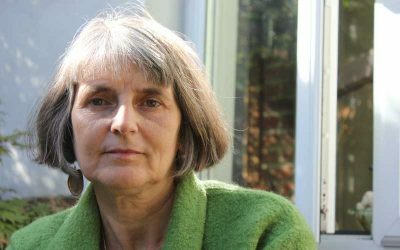 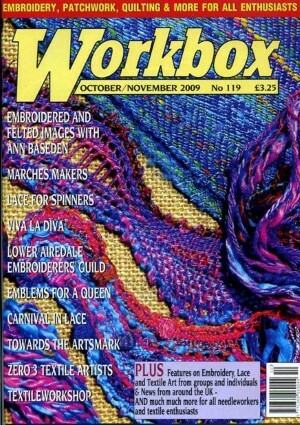 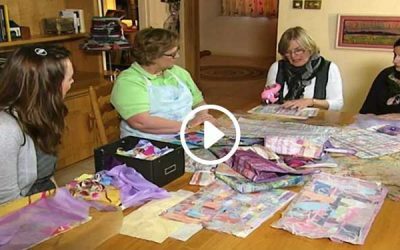 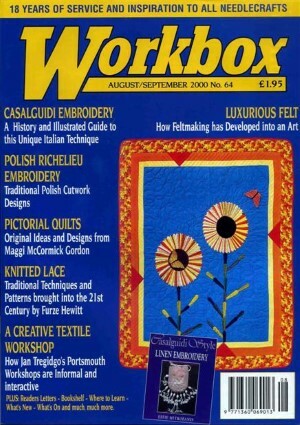 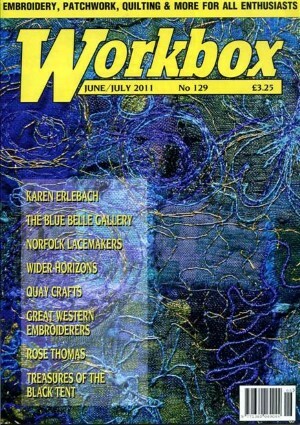 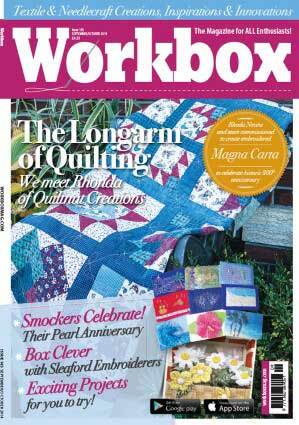 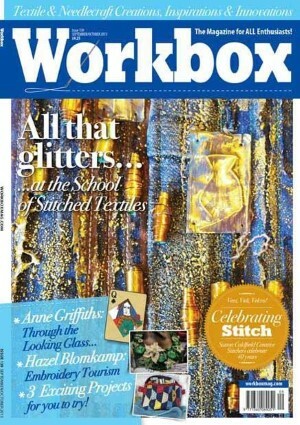 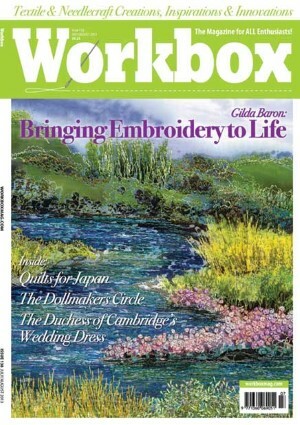 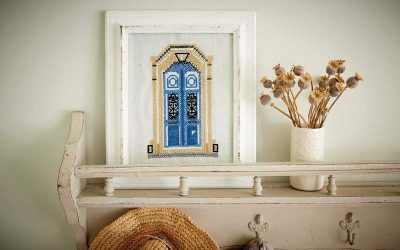 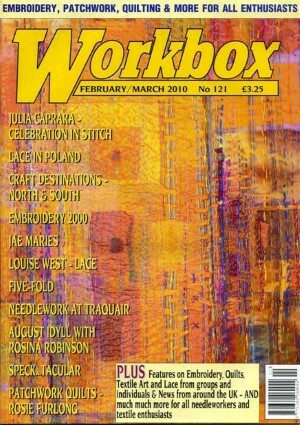 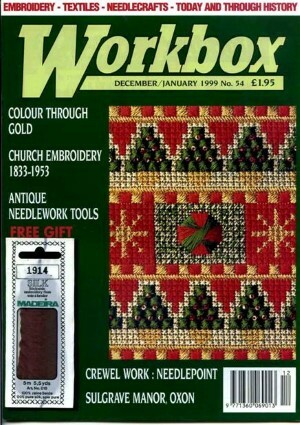 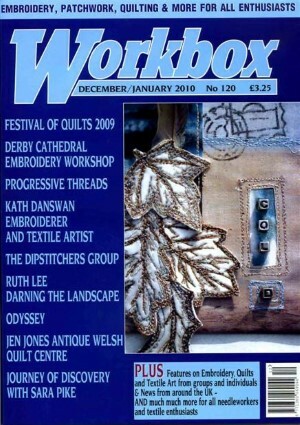 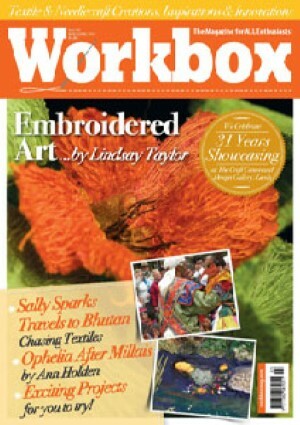 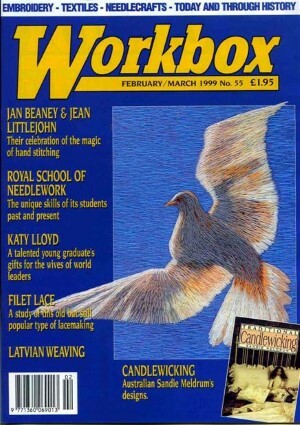 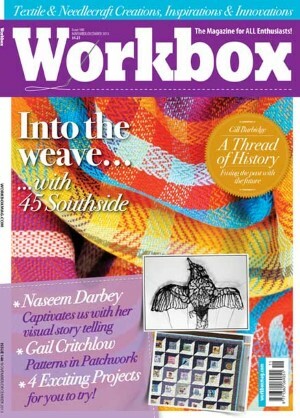 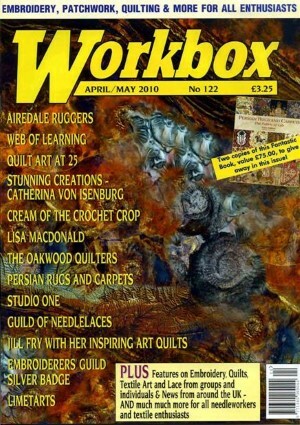 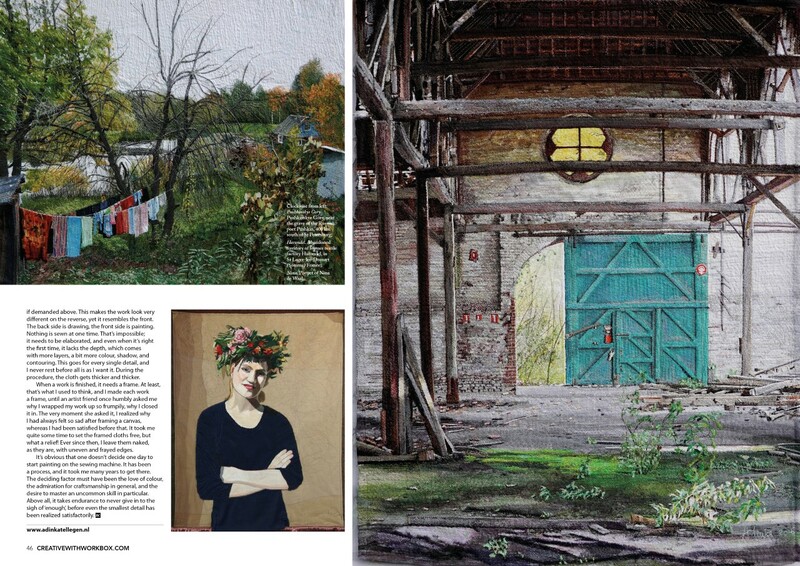 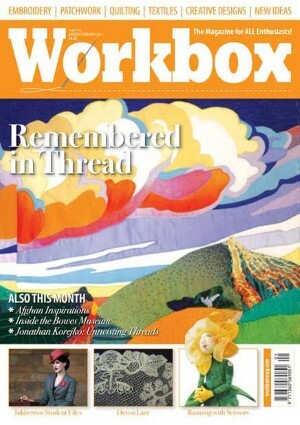 The original Workbox magazine has inspired readers since the 1980s. 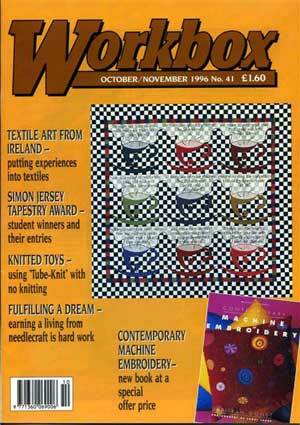 We have a handful of some of those collectable issues available. 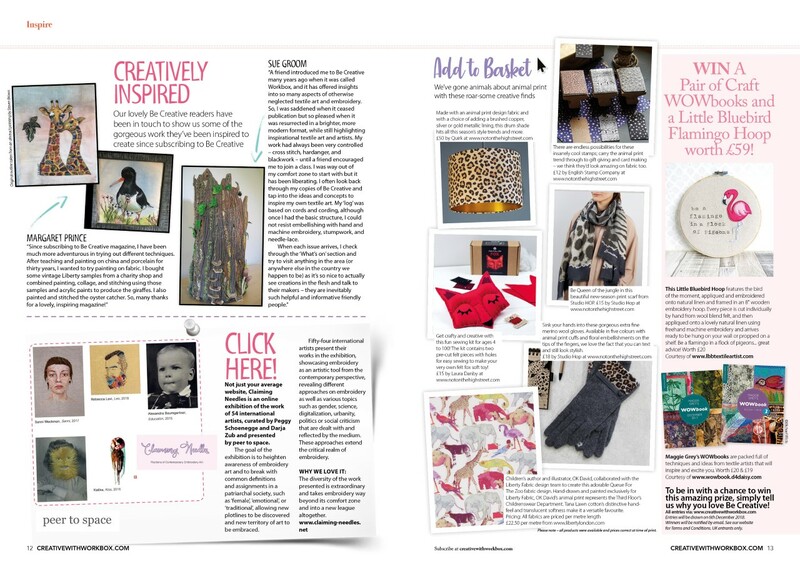 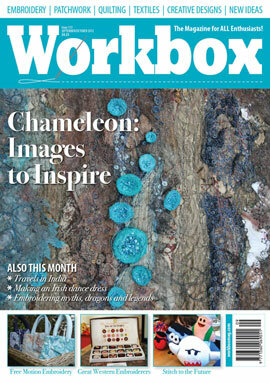 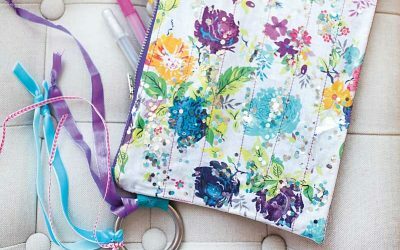 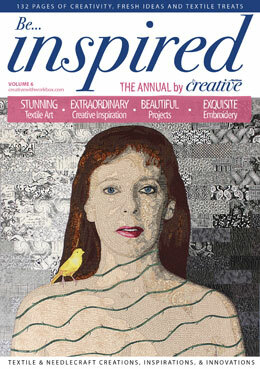 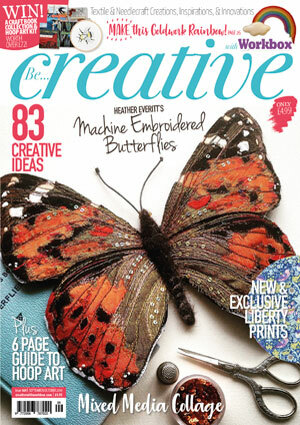 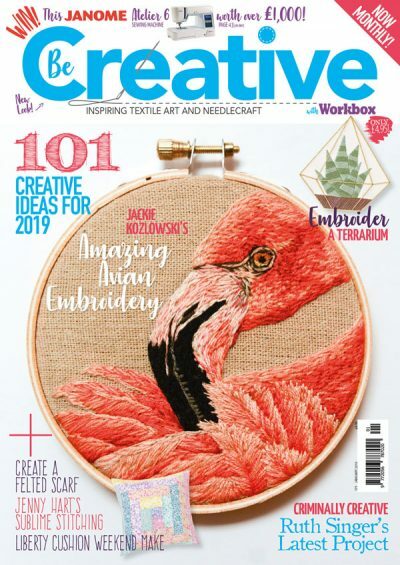 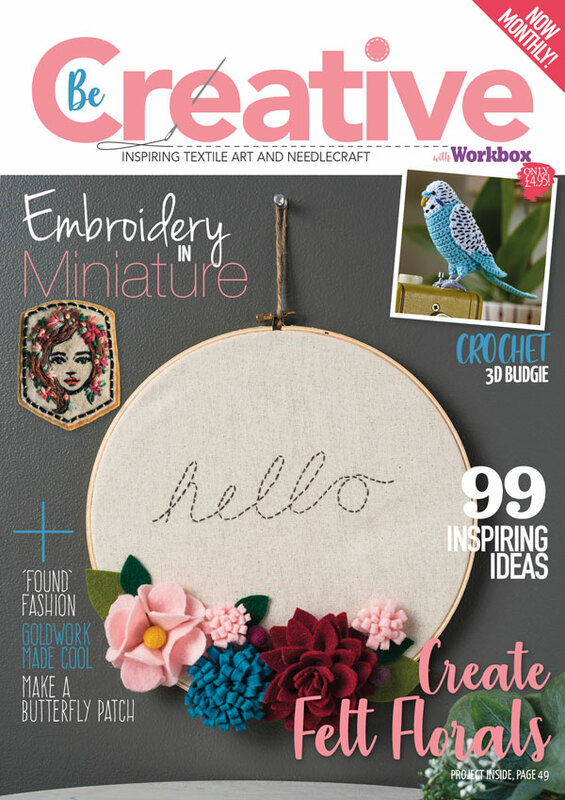 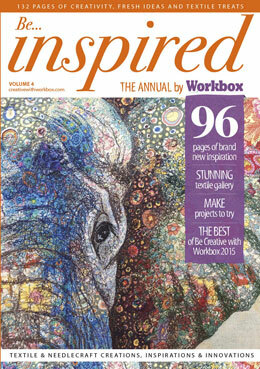 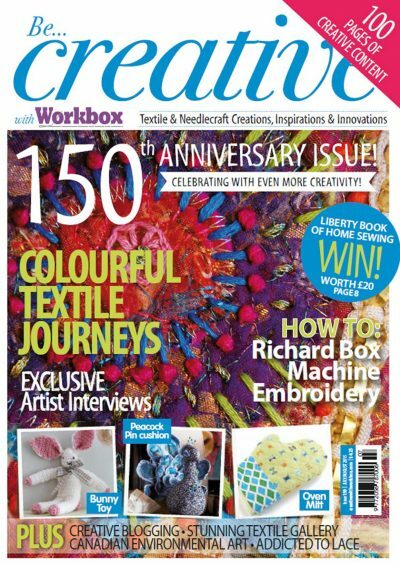 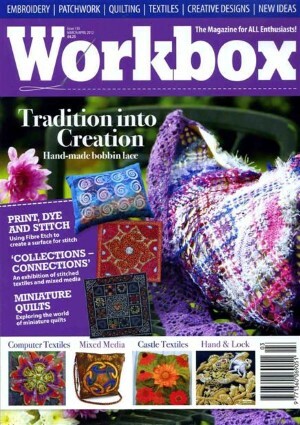 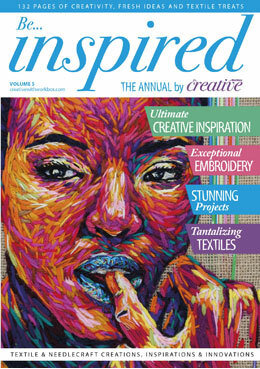 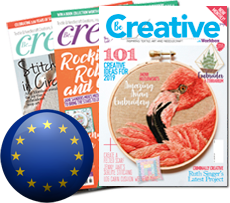 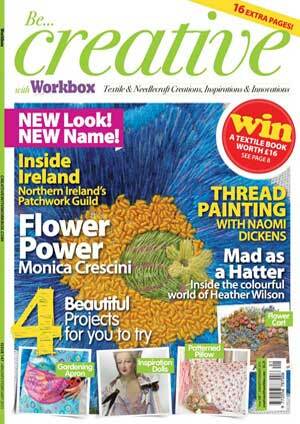 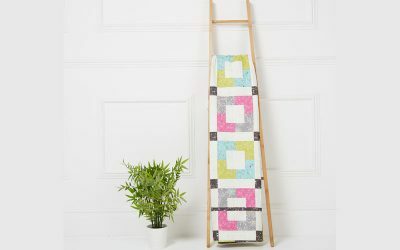 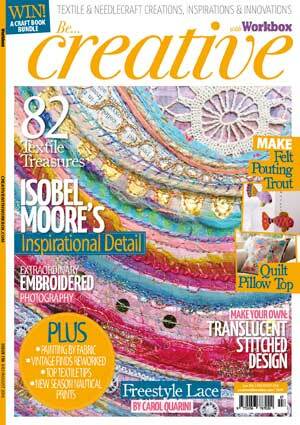 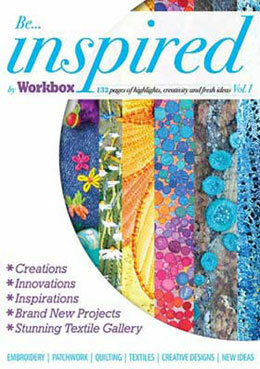 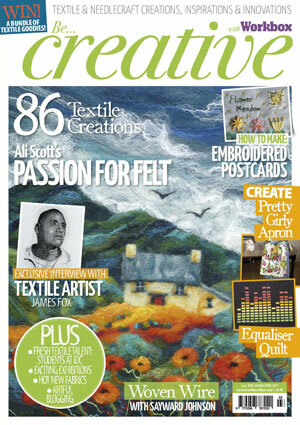 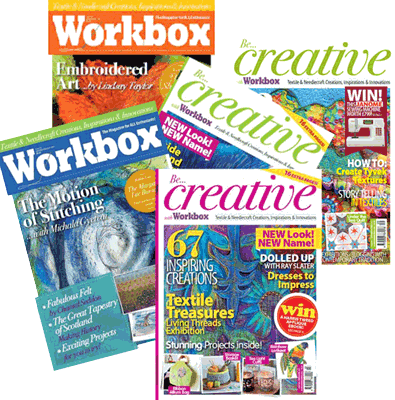 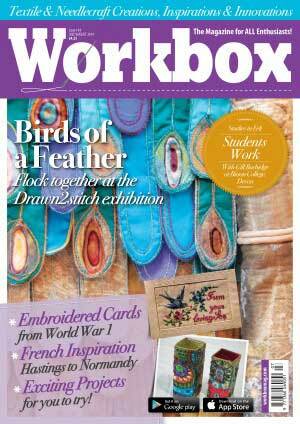 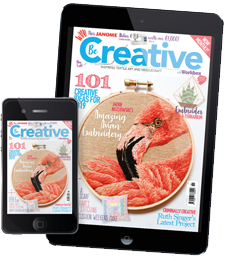 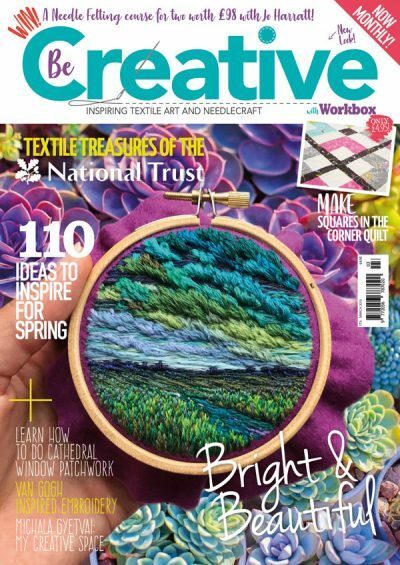 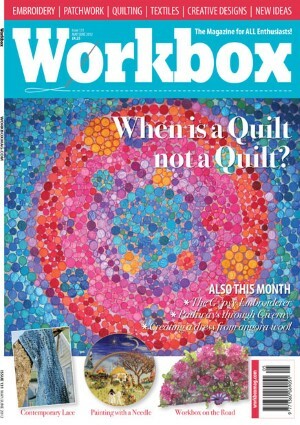 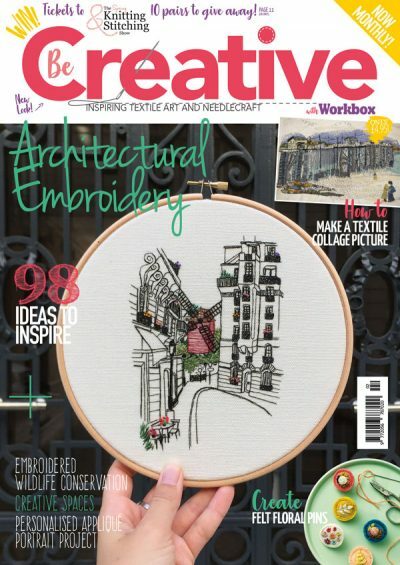 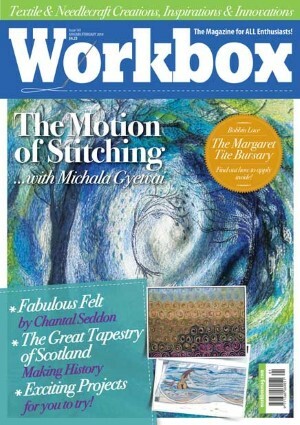 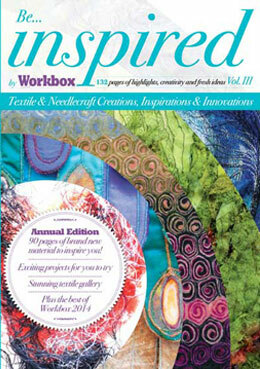 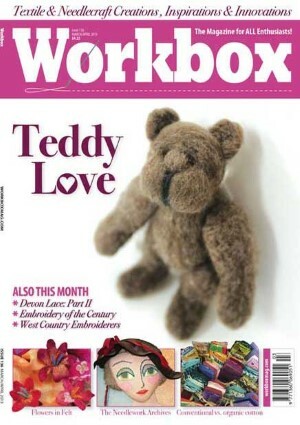 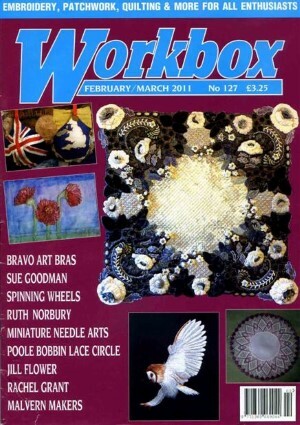 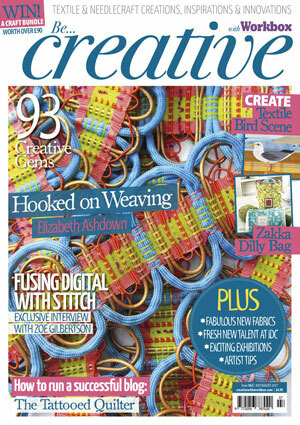 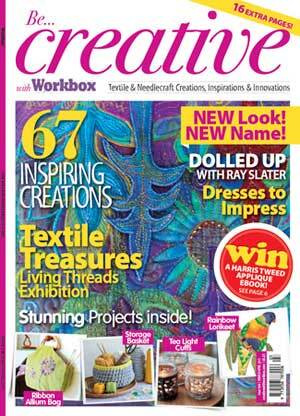 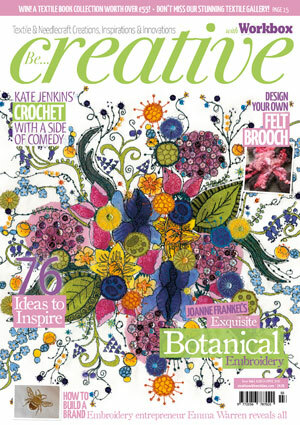 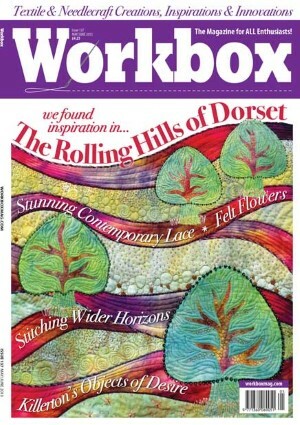 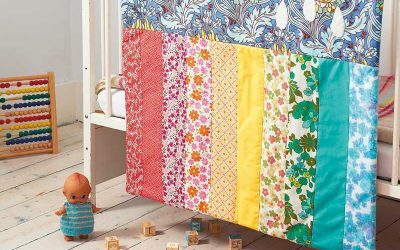 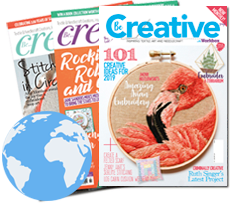 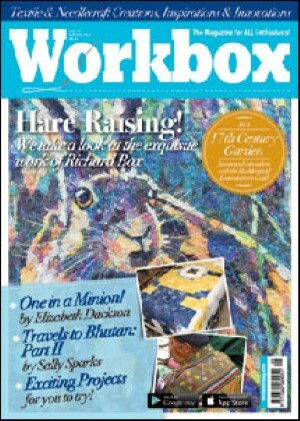 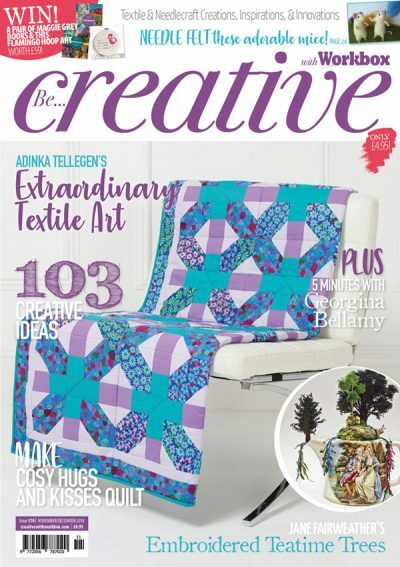 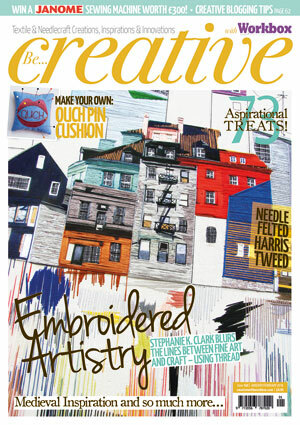 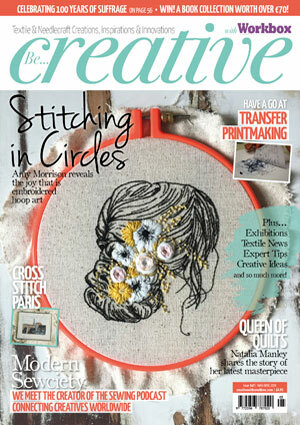 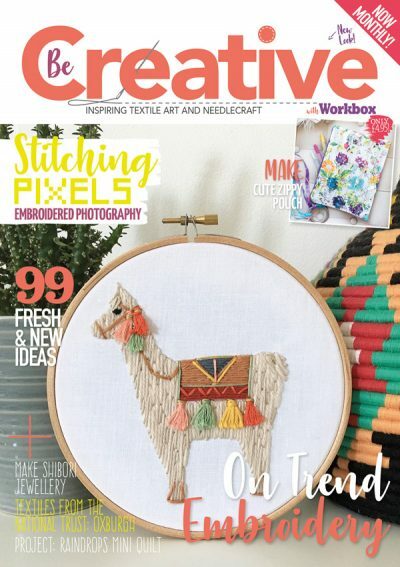 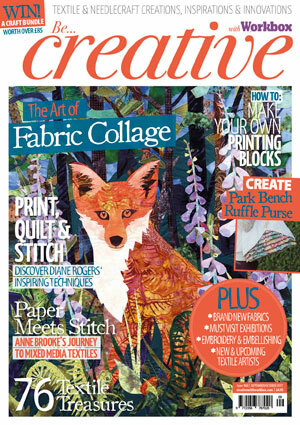 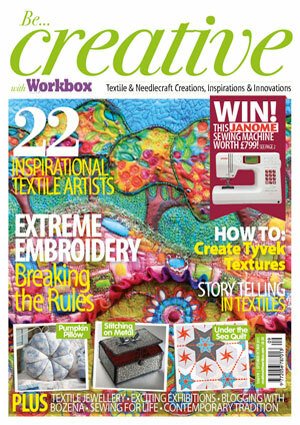 We also stock a range of Be Creative with Workbox back issues, so why not complete your collection of magazines. 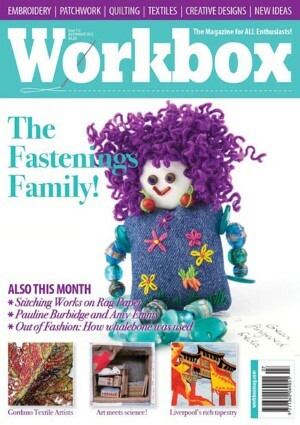 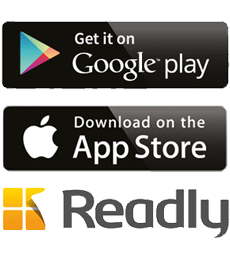 Supplies of some issues are limited, so hurry to order your copies now. 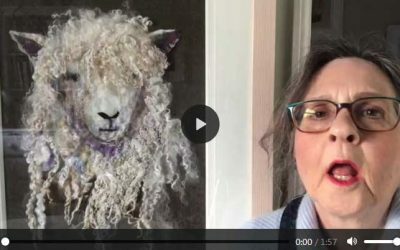 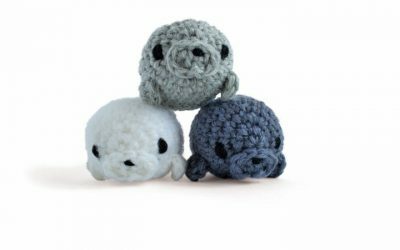 Once they are gone, they are gone!